Special order item. Orders for multiple quantities may be drop shipped sooner. Once these batteries are put into service, they become a completely sealed unit requiring a lot less maintenance than the Conventional Batteries mentioned above. Although the battery still needs to be charged on a regular basis if your vehicle is not in use, there is no need to monitor the fluid level in this battery type. 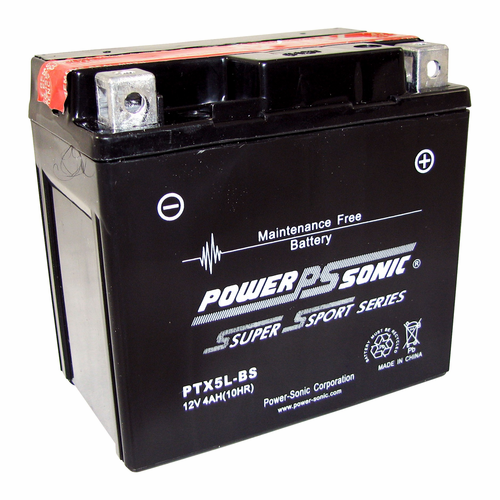 Unlike the conventional battery listed above, once this type battery is sealed, it becomes spill proof, which can eliminate damage from battery acid that can occur from using a flooded battery. Copyright 2018 Battery Specialists Inc. All Rights Reserved.